Tasos Stamou is leading workshops of alternative music technology as an extension of his artistic discipline. During these workshops, Stamou shares his experience in DIY electronic instruments making and the creative use of such interfaces. His main workshop series is focused in hardware hacking (circuit bending) electronics towards the design and making of new innovative DIY electronic music instruments. Participants are taught all the necessary techniques and tips to transform recycled electronics into creative alternative synthesizers. He has been collaborating with music/tech communities (Hackspace London & Music Hackspace, Watermans Art Centre, STPLN in Malmö, etc.) and has been leading workshops in various organizations and festivals across Europe (Barbican Centre, London College of Communication, Somerset House, Green Man Festival, Athens Digital Arts Festival, CologneOFF VIII, Digital Performance Weekender etc.). 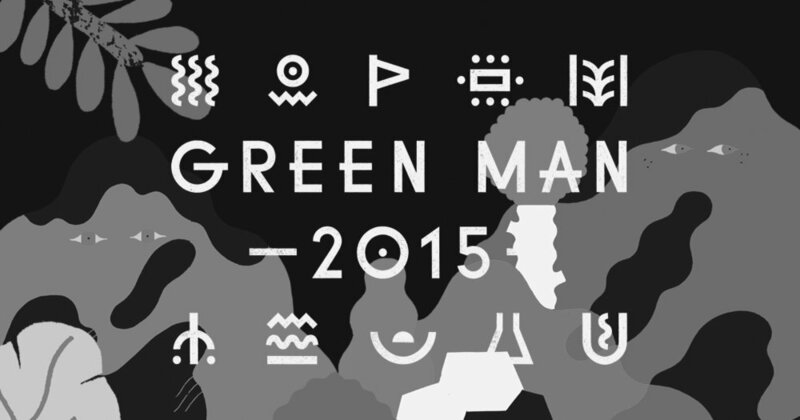 Workshop and live performance with the workshop students at "Die Grenze" event during "Ural Nights" Festival. 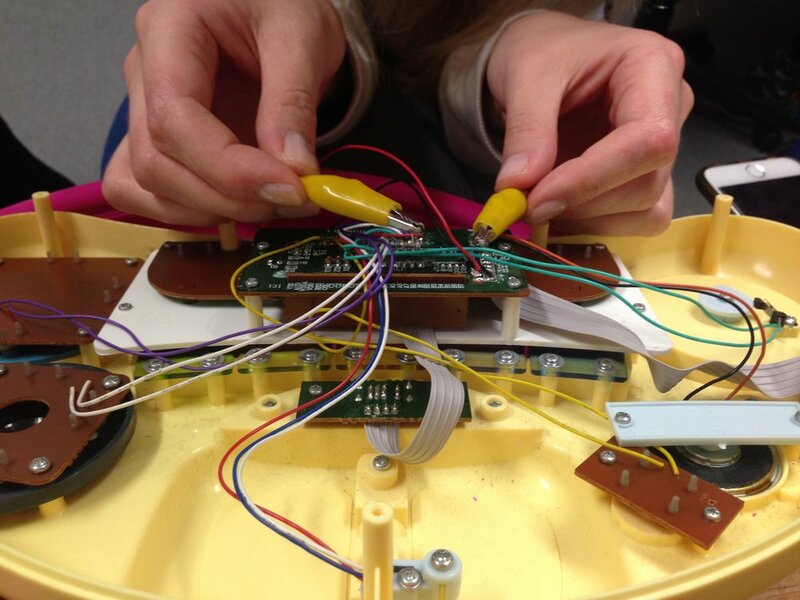 Three day course in Circuit Bending and DIY electronic music instruments design. 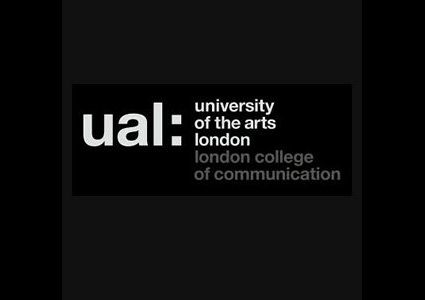 Guildhall School of Music, London, Workshop leading and technical support to students of EMS for a presentation at the Barbican. circuit bending & hardware hacking electronics for music production workshop series. 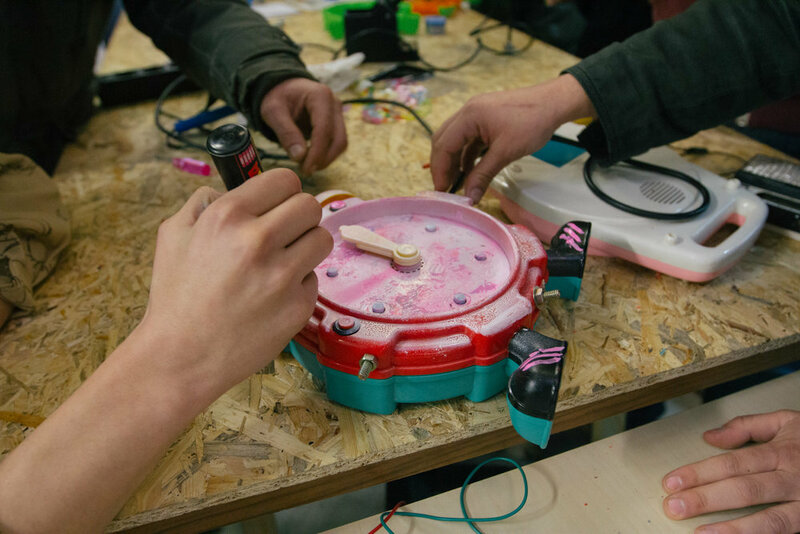 workshop and presentation of circuit bending/ hardware hacking for young audience. Circuit Bending workshop in a public space. Circuit bending and toys hacking workshop for young audience.